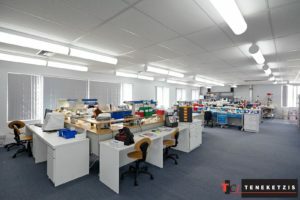 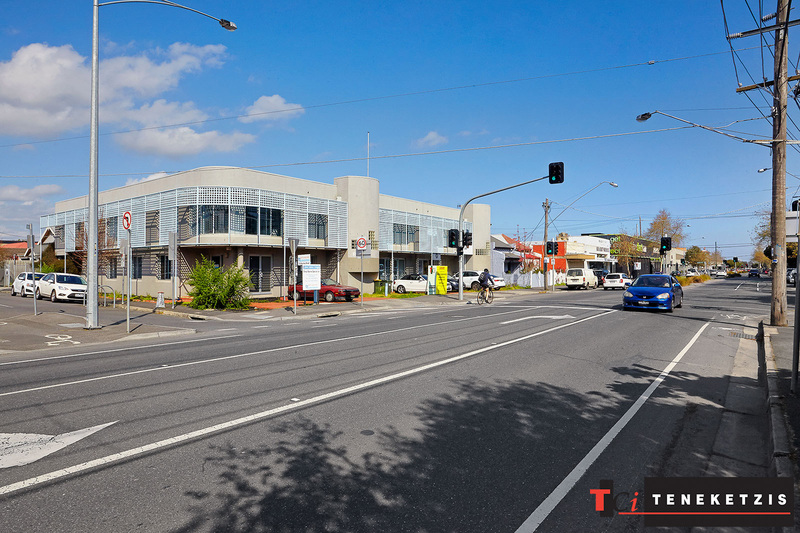 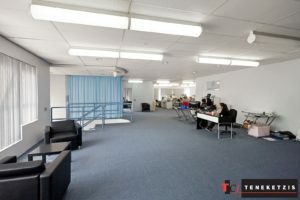 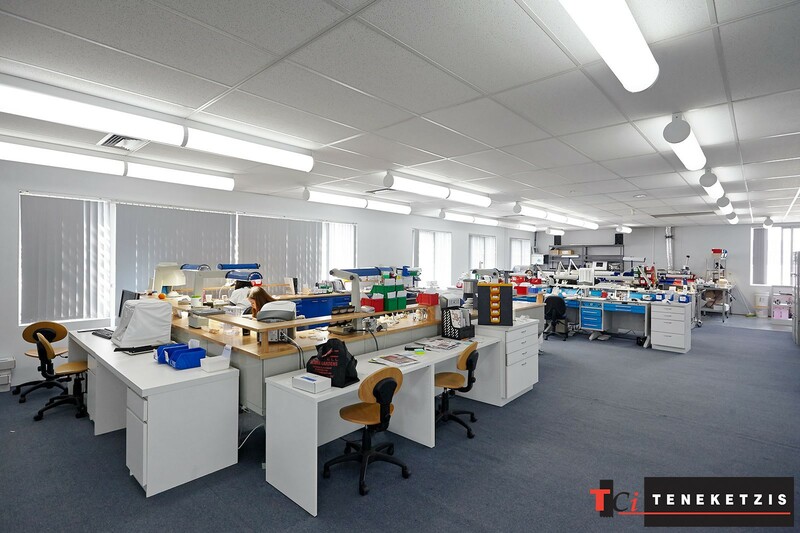 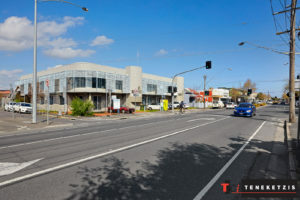 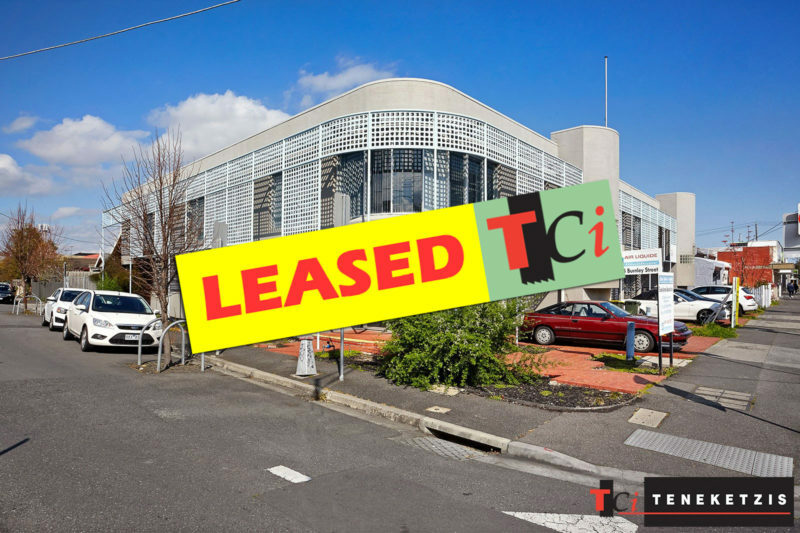 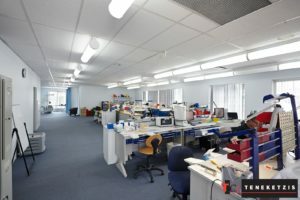 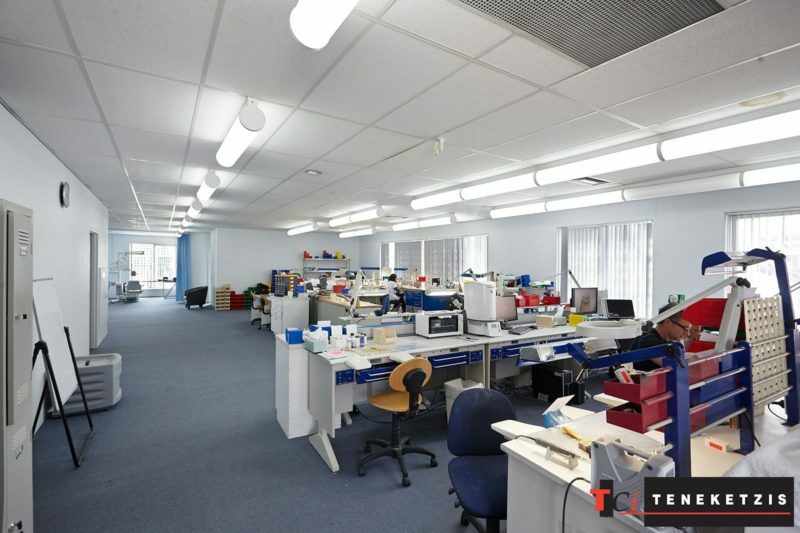 SUPERB CORNER OFFICE SUITE IN PROMINENT MAIN ROAD LOCATION – WITH 4 CAR PARKING SPACES! 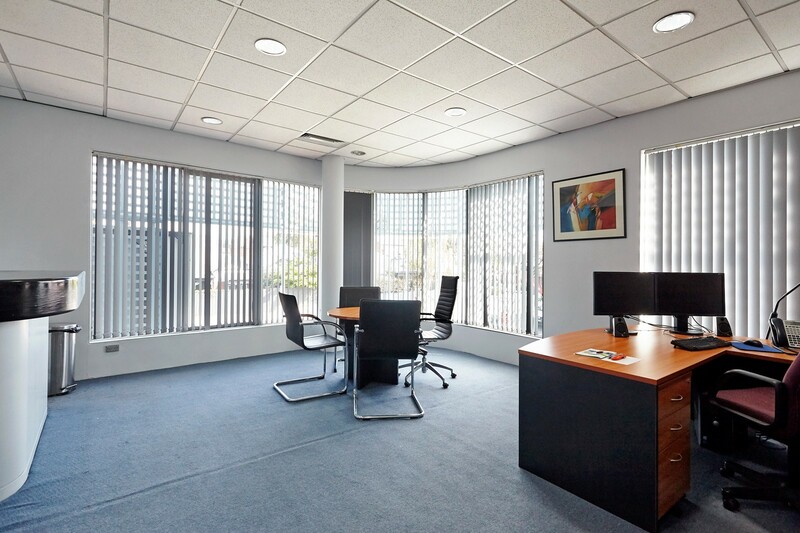 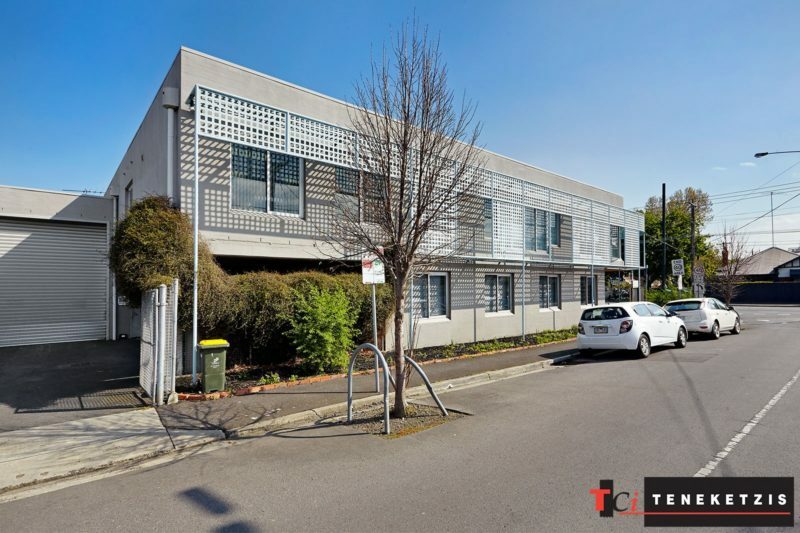 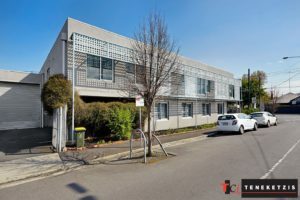 Prominent Corner Office Suite of 304sqm* With 4 On-Site Car Parking Spaces in Brilliant Main Road Location Next to Victoria Gardens Shopping Center. Superb Open Plan Layout Supported by Two Private Rooms With Abundant Natural Light Throughout. 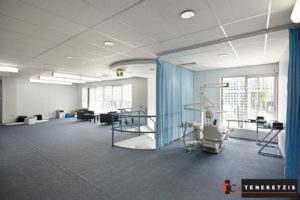 Private Facilities Plus Shower. For Lease @ $59,000pa + outgoings + GST.